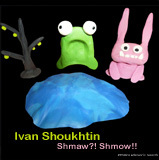 Edensonic Release 24 : Ivan Shoukhtin “Shmaw Shmow”. New minimal house release to make you groove from Edensonic long time contributor : Ivan Shoukhtin. Two remixes from Strial and Tioneb complete this EP with harder sounds. 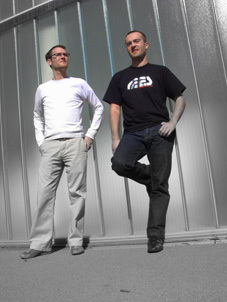 You want to be remixed by our artists ? You think your tracks fit the Edensonic philosophy and you want to release your tracks with us under Creative Commons licence ? Feel free to contact us by e-mail, see « contact » for more. This work by http://www.edensonic.com is licensed under a Creative Commons Attribution-Noncommercial-No Derivative Works 2.0 France License. Based on a work at www.edensonic.com. Permissions beyond the scope of this license may be available at http://www.edensonic.com. Copyright © Edensonic records| A french independent NetLabel.